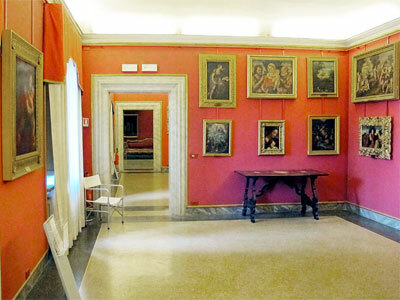 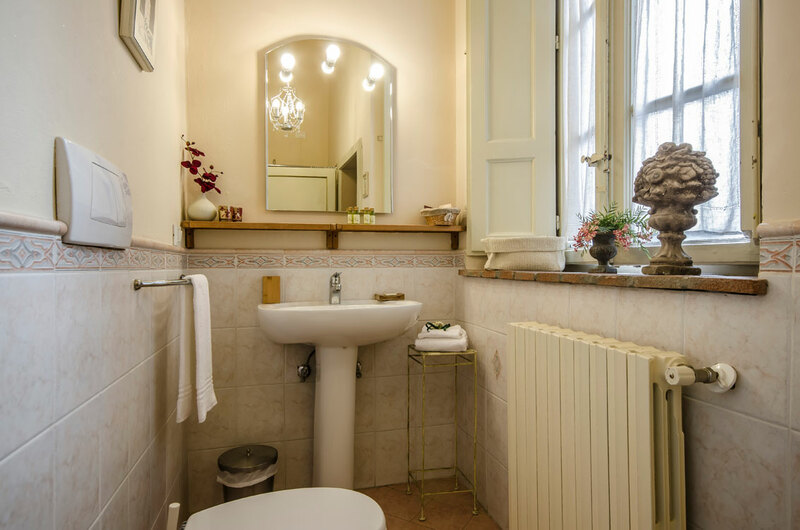 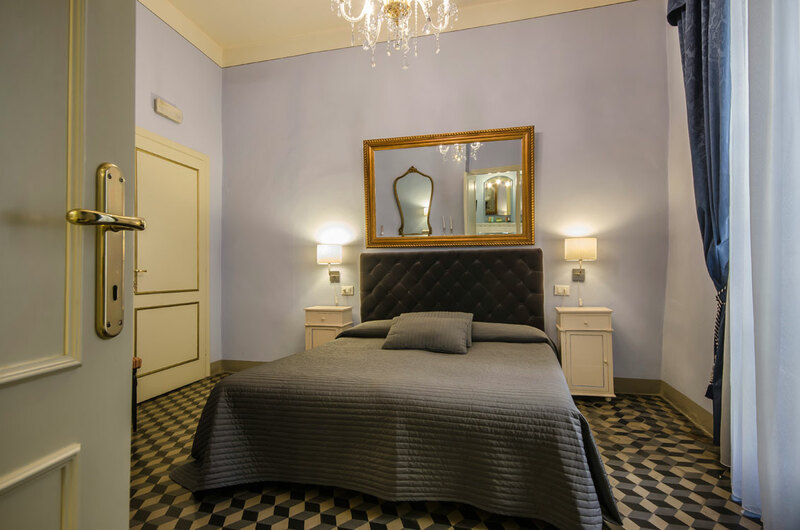 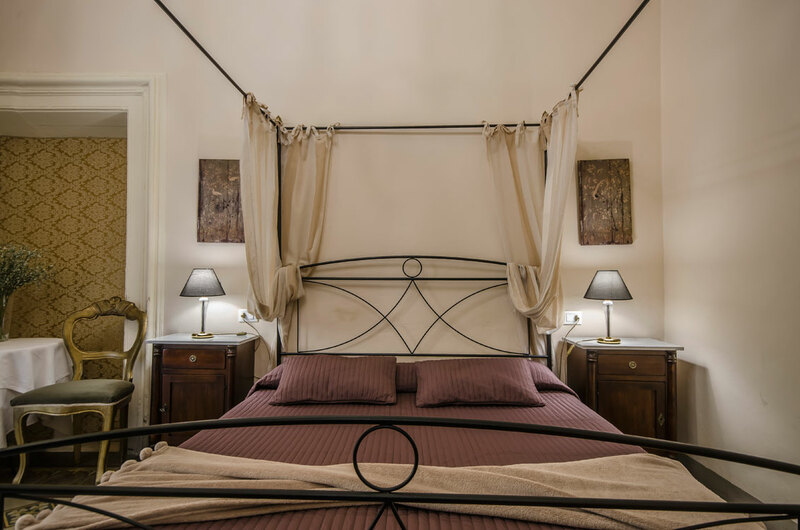 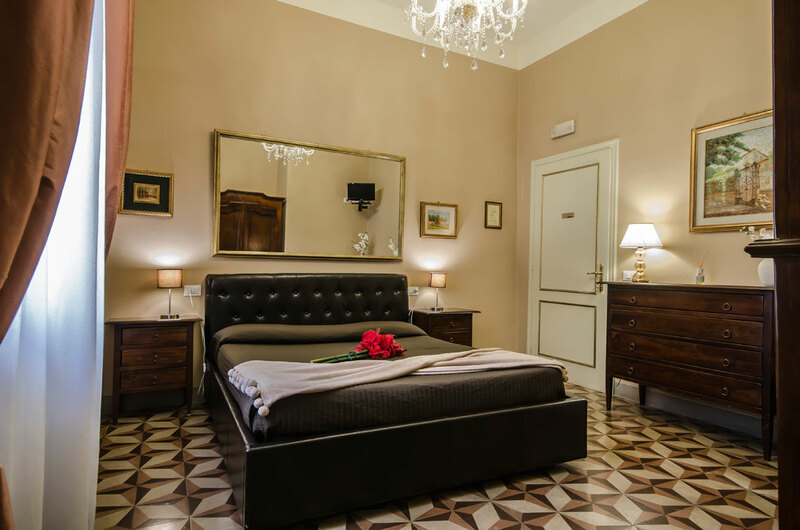 The B&B La Bohème welcomes you in a sixteenth-century mansion located in the heart of the city, just steps from the Church of San Michele, which stands majestically in the square on the site of the Roman forum. 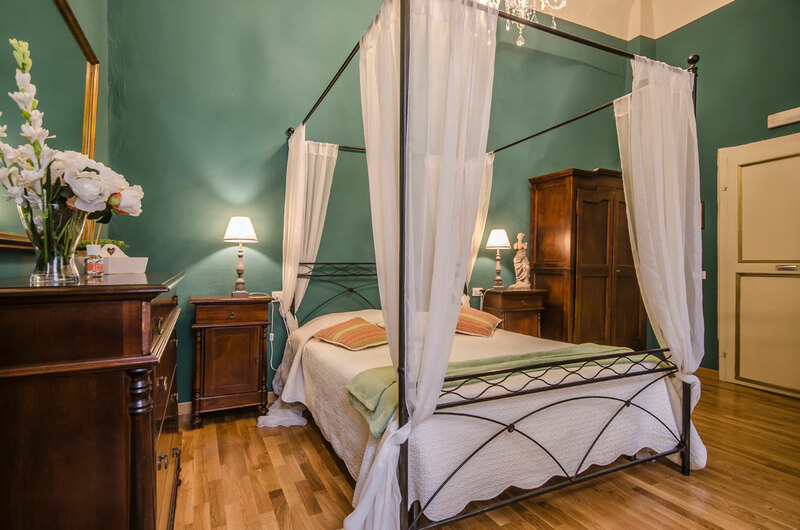 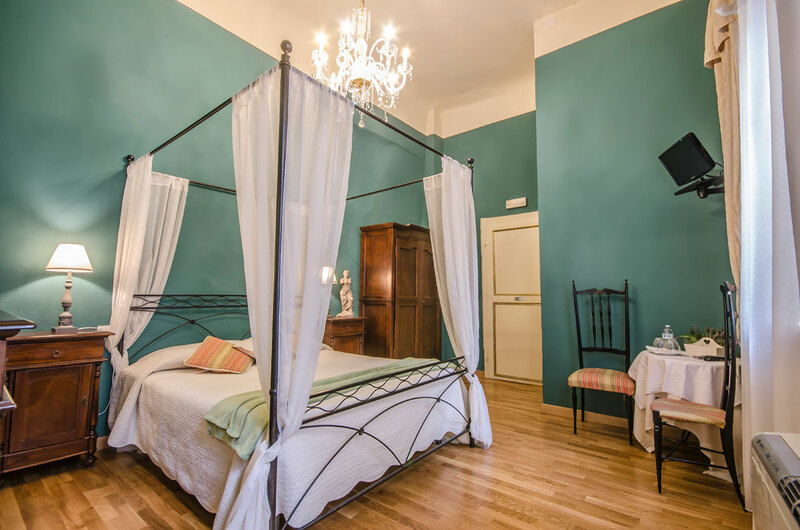 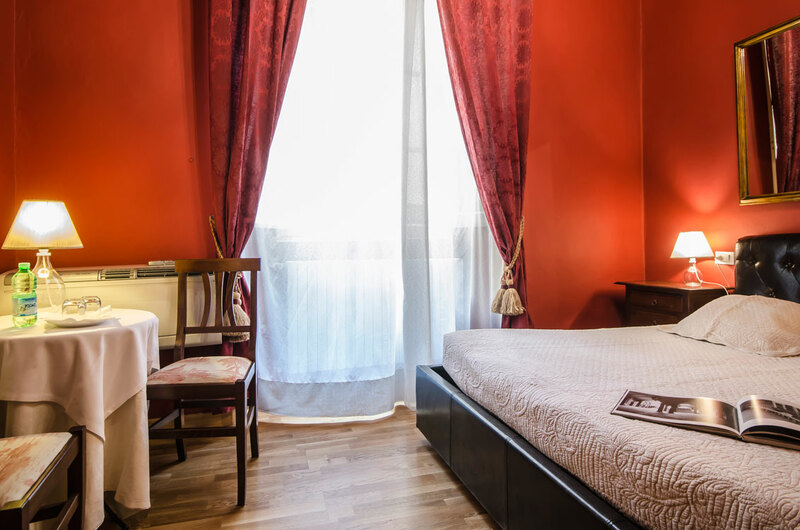 In honor of the great Giacomo Puccini, the B&B has comfortable and elegant double and triple rooms dedicated to the works of the composer from Lucca, furnished in classic Tuscan style and with different colors. 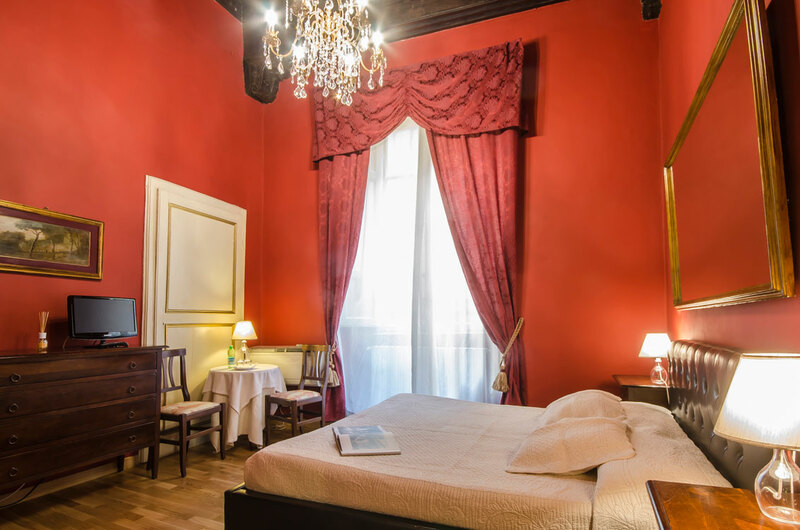 La Rondine room has the color of Puccini's opera passion. 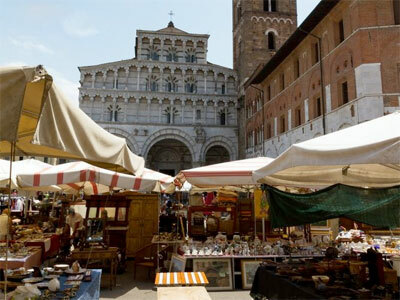 Lucca has a magical location in Northern Tuscany. 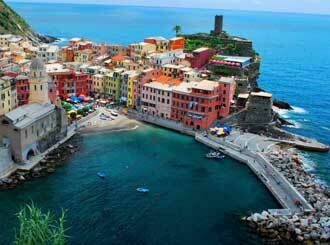 The culture is the master and the beauty of places enchants travelers. 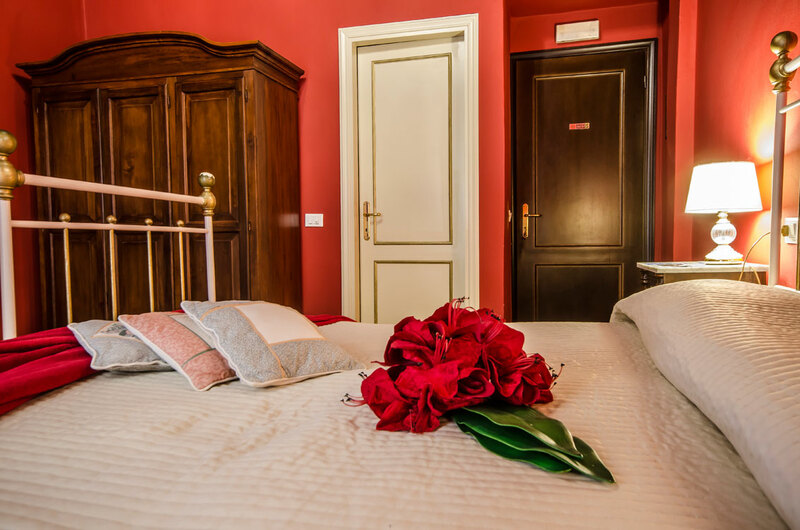 In a few minutes you can go from sea to high mountain scenery of the Apuan Alps, calls the mountains of the Moon. 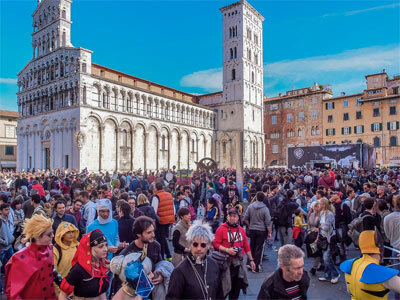 Throughout the year, in this city we are held many cultural events and it is hard not to find something to do between the ancient walls or the nearby cities, such as Florence, Pisa, Pistoia, Siena, Massa and Carrara. 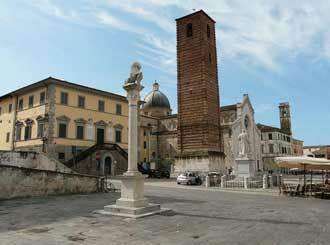 LA near Pietrasanta in summer becomes the home of the international sculpture. 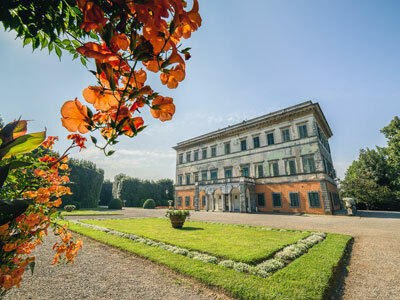 The whole countryside of Lucca territory is run by extraordinarily delicious agricultural realities that produce exceptional wines and open their cellars with delicious tastings. 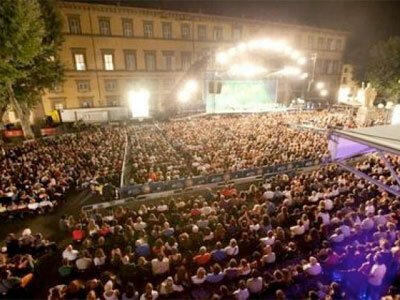 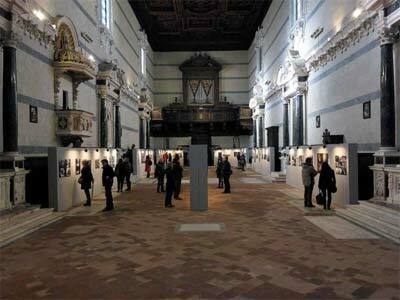 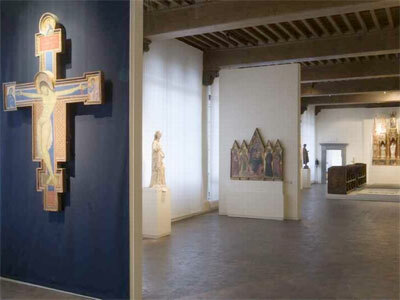 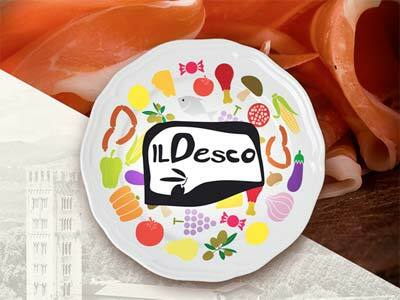 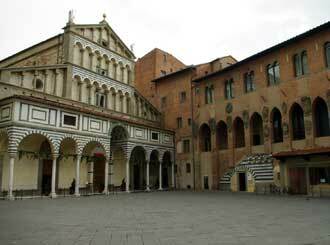 In the city of Lucca during the year there are many events of international importance. 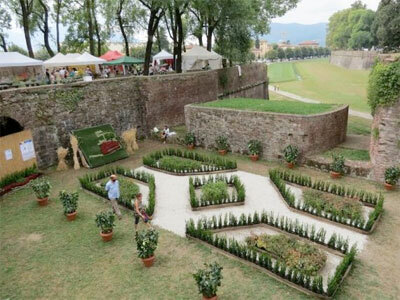 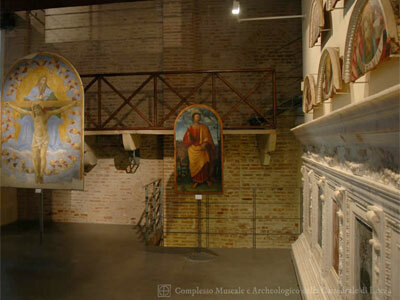 The main events have as a subject the music, both classical and rock, art, antiques and botany. 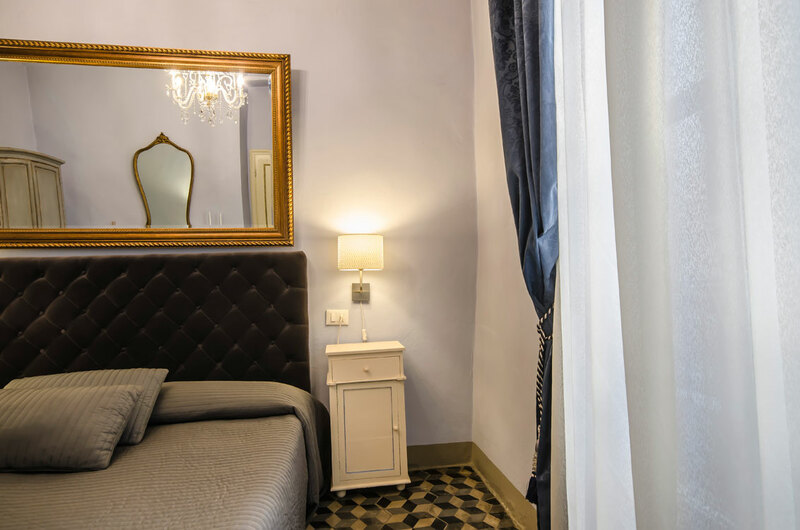 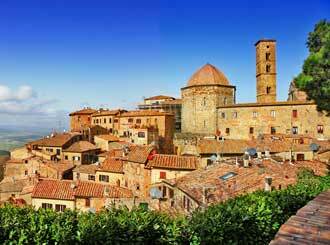 La Bohème B&B is located in the ancient heart of the city, via del Moro 2, which is the ancient Roman cardum. 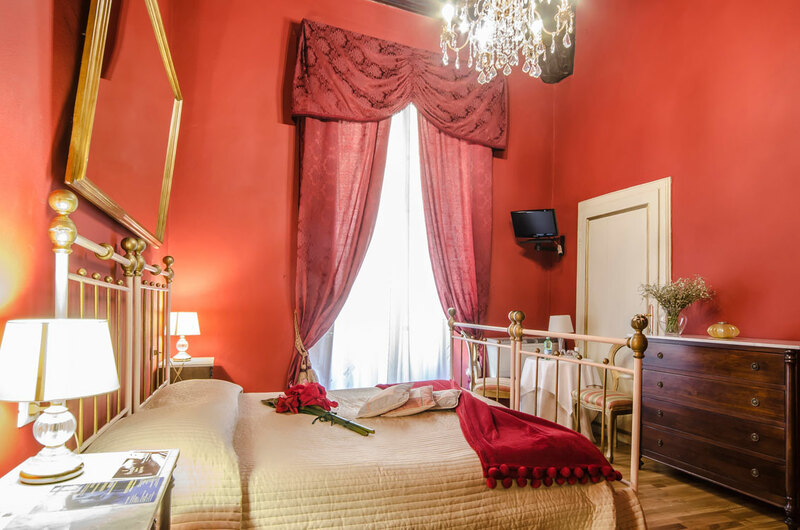 It is situated next to the Piazza S. Michele which was the ancient Roman forum, and to the city's main street, via Fillungo, as well as near the main squares, Piazza Anfiteatro, Piazza S. Martino, and Piazza Napoleone. 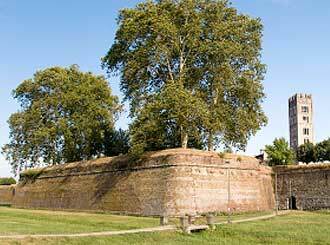 It is conveniently located to parking outside the medieval city walls. 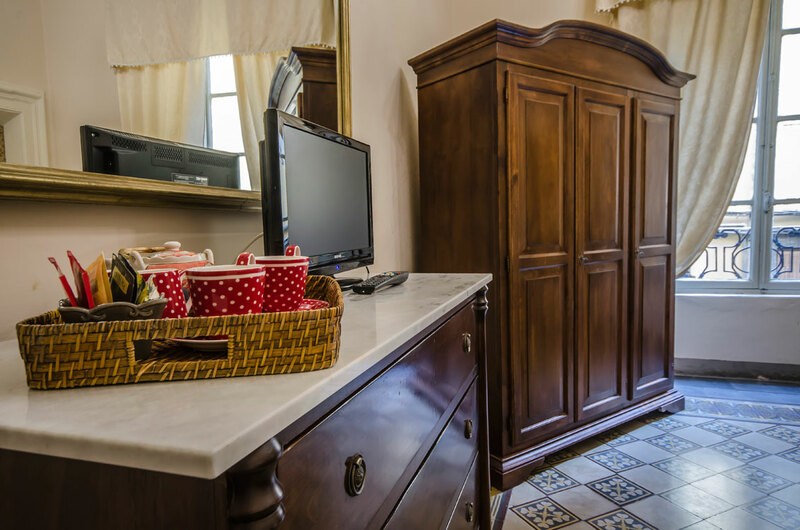 The processing of personal data is carried out in order to contact you personally and is carried out in compliance with European Union Regulation no. 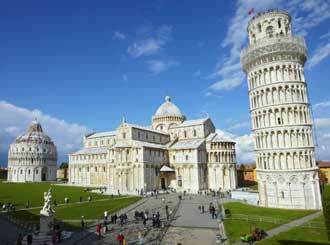 679/2016 (GDPR) on the protection of personal data. 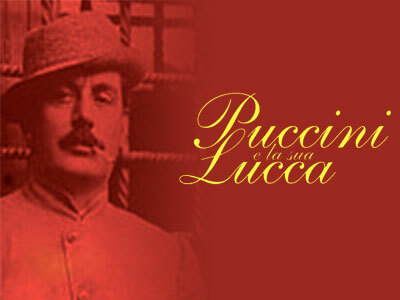 Your data will be exclusively used by La Boheme snc and will not be disclosed to third parties.